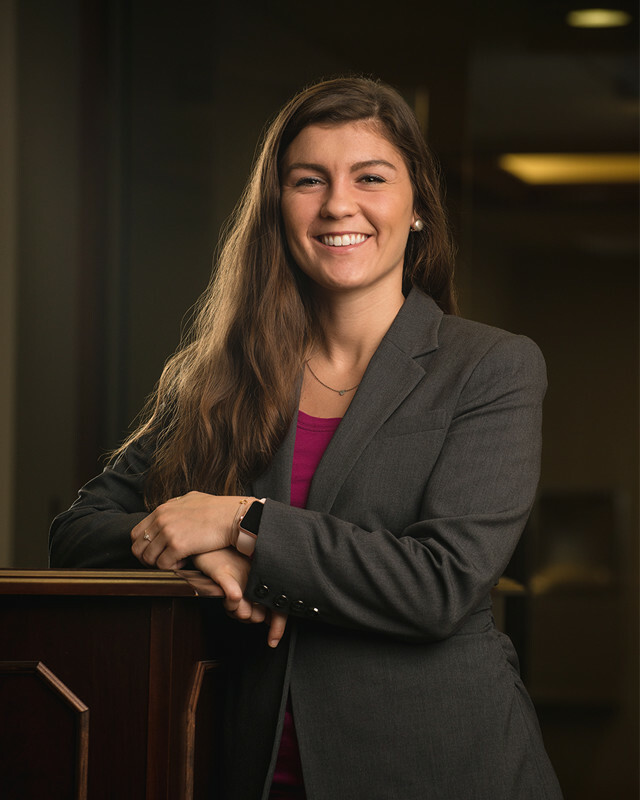 Morgan joined Gleason in September 2013 as an intern and has gained significant experience while advancing professionally over the last few years. She assists with all strategic practice areas of Gleason, including engagements related to intellectual property, personal economic damages, forensic accounting, business reorganization, and litigation support. Morgan provides an array of specialized accounting and consulting services. Her primary responsibilities include analysis and critique of complex damages claims, preparing and evaluating financial models, reviewing documents and identifying key elements related to damages, researching technical issues, analyzing and reviewing accounting transactions, and preparing detailed reports and other deliverables in support of claims and analyses.